In the park near the Helmstedter Tennis Vereins (Helmstedt Tennis Association). 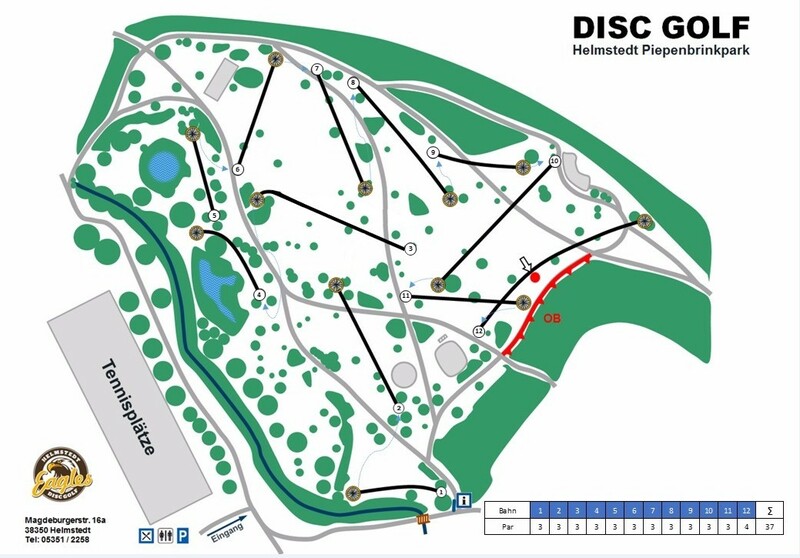 Have you played at Piepenbrink Park? Be the first person to review this course!